Dr. Clifford N. Lazarus is a licensed psychologist and Clinical Director of The Lazarus Institute. In addition to his general psychotherapy practice, Dr. Clifford Lazarus specializes in health and neuropsychology. 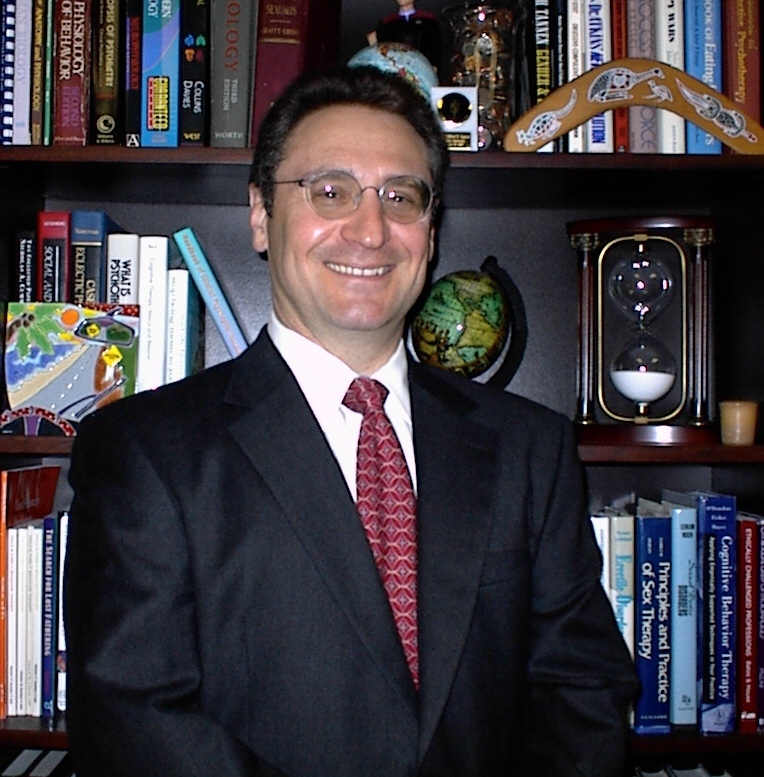 Dr. Clifford Lazarus received his B.A., M.S., and Ph.D. in psychology from Rutgers University where he was a Henry Rutgers Research Scholar. From 1989 to 1994 he was the Associate Director of Princeton Biomedical Research, P.A., a leading facility dedicated to evaluating new generation psychiatric medications for pharmaceutical companies and the Food and Drug Administration. An internationally respected lecturer, Dr. Clifford Lazarus consults widely on matters of health psychology, evidence-based psychological treatment, and integrating medical and psychological treatments. In addition to his numerous professional publications, he has authored two popular books that have been translated into more than a dozen languages: Don’t Believe It For A Minute - Forty Toxic Ideas That Are Driving You Crazy; and The 60-Second Shrink - 101 Strategies For Staying Sane In a Crazy World. Dr. Clifford Lazarus has been honored by the Prescribing Psychologists’ Register for his outstanding contributions to the pioneering efforts of training in psychopharmacology for psychologists. In addition to his clinical and consultation work, from 1993 to 1998 Dr. Clifford Lazarus co-hosted a weekly, listener-call-in radio program "Mental Health Matters." You can contact Dr. Clifford N. Lazarus at The Lazarus Institute or e-mail him at clazarus@thelazarusinstitute.com.